Thank you for visiting your guidehealthyliving.com – “Your Guide to Healthy Living” is the ideal website for women and men that are serious about maintaining a healthy lifestyle. It provides thoroughly researched information on the list of 11 human body systems and their functions. It further contains valuable male and female health information and health tips for the human body. As part of Your Guide to Healthy Living, guidehealthyliving.com is the comprehensive busy person’s quick guide to supplements that work. It will help you to make more informed supplement choices. Your body needs a continuous controlled supply of nutrients and dietary fiber to operate at peak performance. The question is “Am I nutrient deficient?” In fact, your body will normally hint if it is nutrient deficient. Typically, the signs and symptoms of nutritional deficiency include regularly feeling tired without good reason, poor concentration, low energy, depression, irritability, paleness, recurring infections, constantly getting sick and circulatory problems. There are many good reasons why the food you eat alone, do not supply the nutrients to cope with your body’s demands. The causes of nutrient deficiency include a deprived diet, smoking, alcohol consumption, medical conditions, stress, aging, pregnancy, low-calorie diets, soil/water quality, farming practices, grain-fed not grass-fed meat, food pasteurization/processing, environmental toxins, frequent vigorous exercise and genetics. The answer to the question, “Do I really need supplements?”is simple. If you are nutrient deficient for whatever reason, you need supplements. Circulatory, Digestive, Endocrine, Immune, Integumentary, Muscular, Nervous, Urinary, Reproductive, Respiratory and Skeletal Systems. 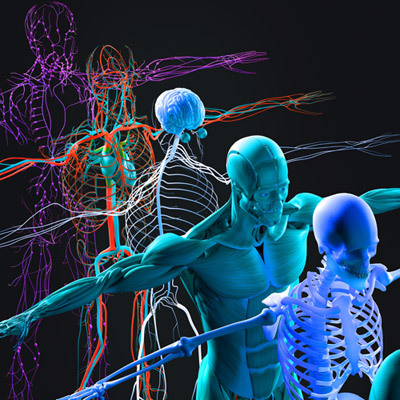 On each body system page, you will find the role, main functions and main organs of the system. 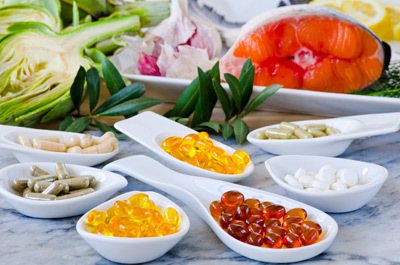 It will help you to choose the best supplements that work for the particular human body system. On the Female Reproductive System page, you will find extensive female health information and women guide to supplements. “Which supplements do I need?” Are you most interested in general health, weight loss or sports nutrition? Or are you most interested in targeting one or more of the eleven human body systems? Or maybe you simply want more thick and healthy hair? Once you have established the causes of nutrient deficiency in your diet, you can select the supplements you need. Your guidehealthyliving.com is set up for you to easily select the supplements you need, based on your own personal goals. Our busy person’s quick guide to best supplements that work is conveniently categorized by human body system or by lifestyle focus area. 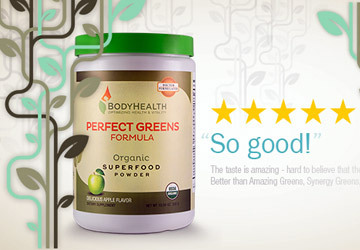 Recommendations for the best supplements that work are based on user reviews. Visit my blog for valuable male and female health information and health tips for the human body. Join the discussion. There is something for everyone – just click around. Enjoy the site!